JERUSALEM, Israel – More than a thousand people from six continents are taking part this week in the second annual Jerusalem Encounter conference sponsored by FIRM – the Fellowship of Israel-Related Ministries. It isn't a conventional gathering because many of the participants have traveled throughout Israel, seeing and experiencing the places where the events described in the Bible took place. Wayne Hilsden, the founder and president of FIRM, welcomed the crowd in Tuesday's opening session. 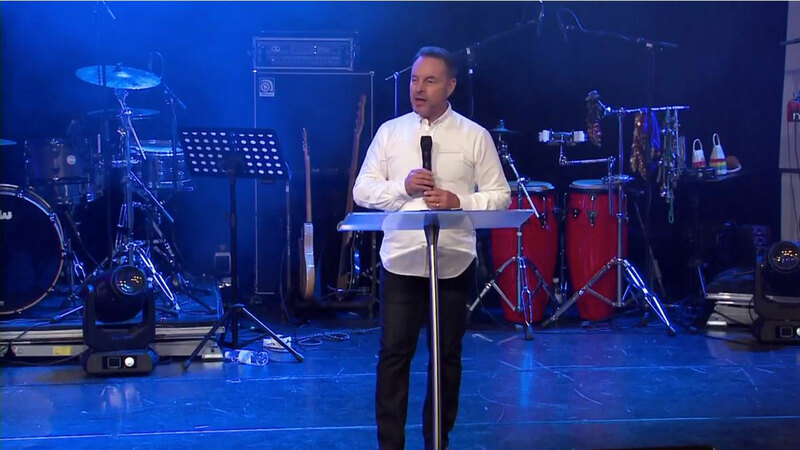 "This Jerusalem encounter and the week-long journey many of you have been on across this land, is designed to pave the way for you to encounter the Lord, as well as encounter the land and encounter the people in this land," Hilsden said. Daniel Kolenda, president of Christ for All Nations and one of the featured speakers, led a group of 500 people from many nations, including the U.S., China, and Brazil. He was surprised to find that on a tour aimed at believing Christians, some of those who came responded to a salvation call. Kolenda described a moment on the Sea of Galilee with evangelist Todd White, who was one of the speakers. "We had five boats tied together, and Todd White was there with us," Kolenda recalled. 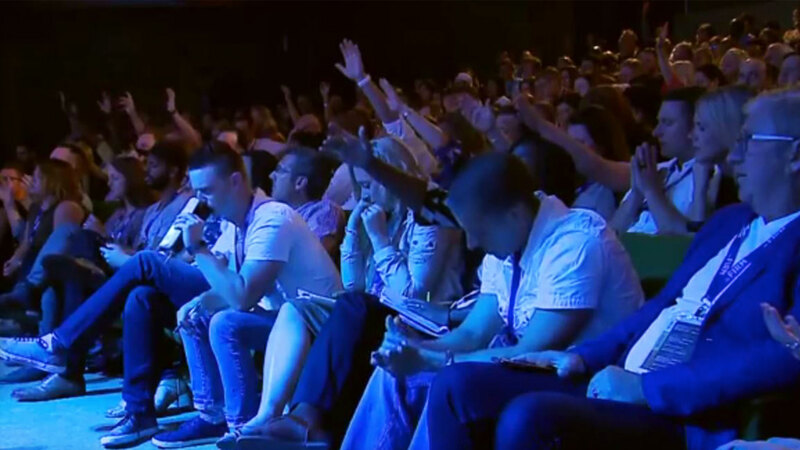 "So he gave an altar call, and you would think that on a tour, there wouldn't be people who needed to be born again. And yet people were climbing over the sides of the boats to come to the middle to get saved. We've seen people getting healed and getting saved, so it's more than just a place where we're having some sort of educational, academic visit of the land of Israel. It's really been for many people, a life-changing experience with the power of God," Kolenda said. The visitors to Jerusalem also witnessed opposition to the conference Tuesday from ultra-Orthodox Jewish protestors who tried to disrupt the gathering in the heart of the city. Chad Holland, senior pastor with the King of Kings Community, the host congregation, told participants it was not an unusual occurrence. He described it as "the Kingdom of God really hitting people and making them upset." Holland prayed for the protesters that, "in the name of Yeshua [Jesus], the Lord would "invade their sleep, invade their dreams and visions" and that "all the scriptures they have read in the past will now come to pass." Those attending will hear from a number of Messianic ministry leaders living in Israel, as well as some featured speakers from the U.S., including Kolenda and author and radio host Dr. Michael Brown. The Jerusalem Encounter conference ends Thursday night. FIRM is live-streaming portions of the conference on their website.